Recommended for abnormalities in peripheral and cerebral blood circulation, memory disturbances, concentration and more. 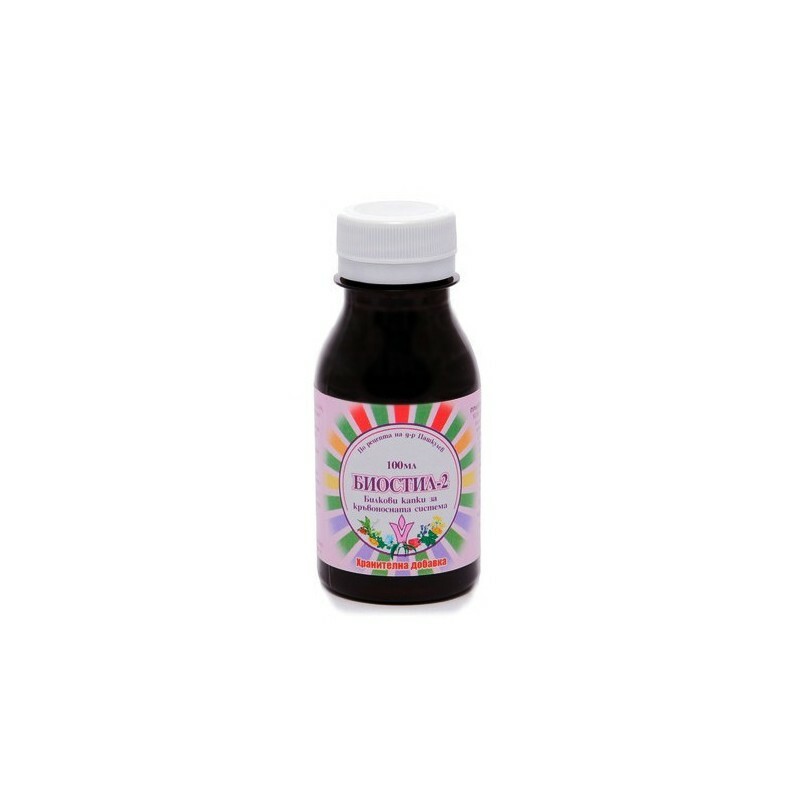 The extract of medicinal plants in Biostil-2 contains a wide range of biologically active substances, including: flavonoids (gincolides, herbolides), glycosides (aucubin and linarin), saponins (egvitisin), tannins, organic acids and others. They mutually reinforce (potentiate) their action. Hamamelis is considered to be the best proven anti-varicella agent in world phytotherapeutic and homeopathic medical practice. Centella (gotu кola) contributes to the elimination of venous stasis and, together with the known ginkgo biloba, has the ability to improve circulation at the capillary level - especially the cerebral blood flow (it has been extensively used to the east to support meditation practices, without caffeine, improves the function of brain cells). Broadleaf plantain and Horsetail act anti-inflammatory and drainage, strengthen connective tissue structures in the walls of the blood vessels, joints, skin and other places in the body. Coriander improves digestion and removes vascular cramps, while the pipe strengthens smooth muscle fibers and speeds up elimination processes. The operation of the complex is optimization of blood circulation (both perennial and capillary action), improvement of memory and general metabolism. 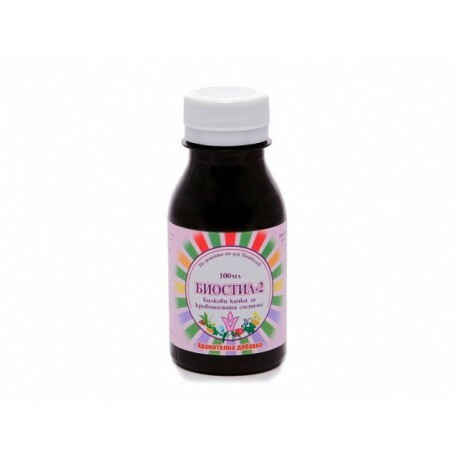 For the normal functioning of the blood vessels - arteries, veins and capillaries. Improves memory and concentration. 2.5 - 5 ml. (1/2 - 1 teaspoon), 1-2 times a day, incl. in the evening before eating at least 50 ml water. Кипарис, Етерично масло, Styx - 10 мл.